For nearly three decades, Angelus Waterproofing & Restoration, Inc. has specialized in waterproofing system applications. 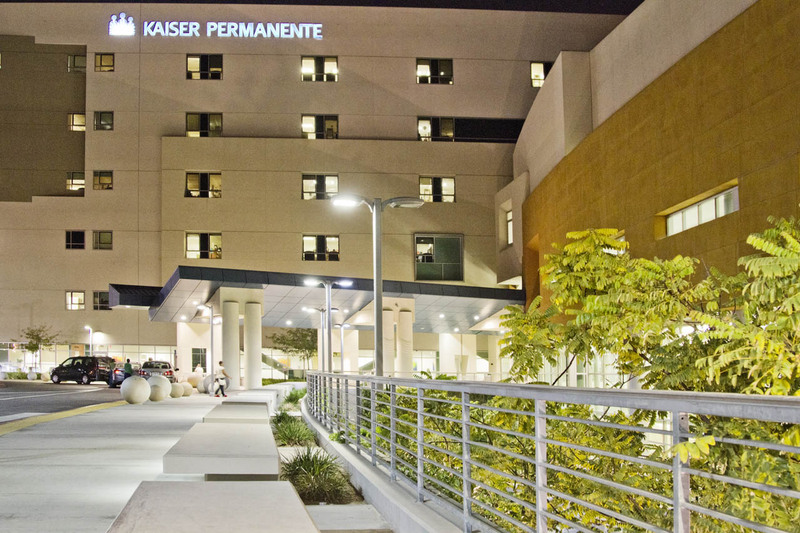 Our project managers and field technicians are experts in the field of waterproofing and possess a vast knowledge in materials and installation techniques. 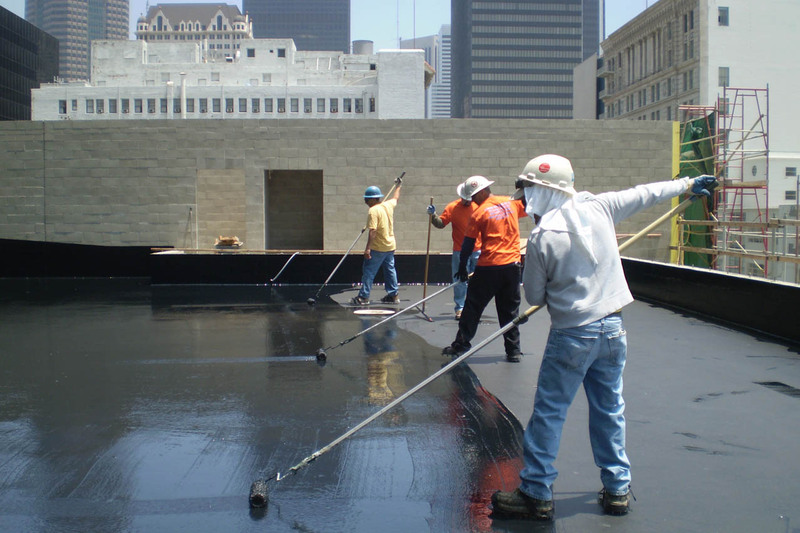 From below grade waterproofing applications to roof top coating applications, Angelus Waterproofing & Restoration, Inc. has the experience, expertise, and equipment to complete even the most challenging projects on time, on budget, and per specifications.